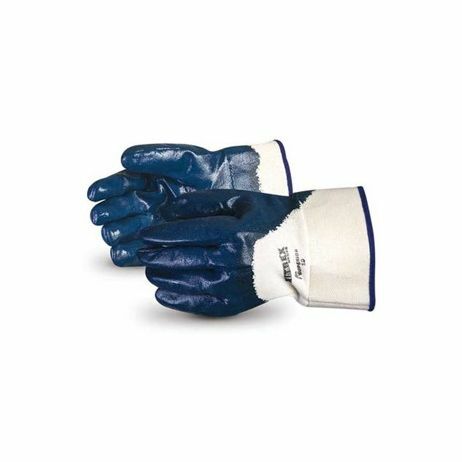 Superior ® Nitrile Palm Coated Safety Cuff Glove Puncture resistant level 2. 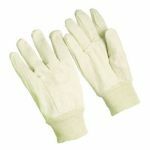 Nitrile coated glove with safety cuff provides great flexibility along with protection. 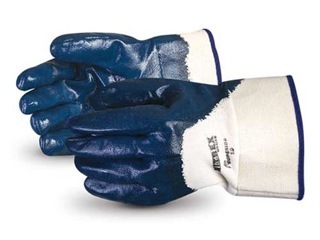 The nitrile coating provides excellent resistance oil and grease. 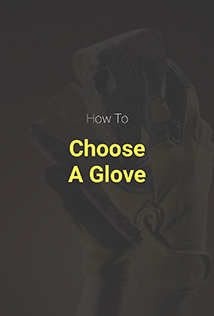 Glove is ideal for industires handling sheet metal, castings, metal stampings, and brick or plywood. 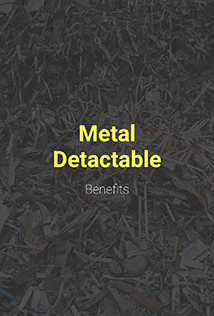 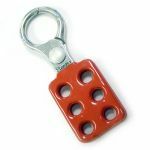 Also available in a rough finish to provide additional grip and texture. 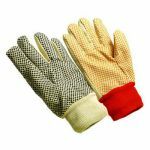 This glove is available in one size, but should fit M/L.